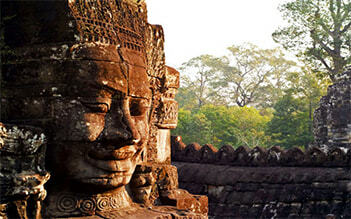 A special tour is offered for anyone who want to experience culture and beauty of Cambodia and Vietnam on a cruise. Join our trip, you will have chance to watch the fantastic scenery and the daily life of the Mekong people, explore Cai Be or Cai Rang floating market, the region’s busiest and most lively markets, and visit the famous temples of Angkor Wat, Cambodia. Let's take your luggage and join us! 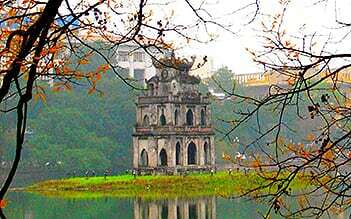 In the morning we pick you up at your hotel in Saigon by shuttle bus and then take you to Can Tho or Cai Be. You board your wooden river cruise vessel around noon. After a refreshing welcome drink we show you our on-board facilities and your cosy cabin. As lunch is served, the boat starts cruising. 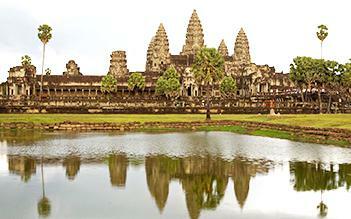 Sit back and watch the fantastic scenery and the daily life of the Mekong people. Disembark the boat at around 11.00 — 11.30h on the pier and enjoy lunch at a local restaurant. Sit back in the shuttle (bus or car) and watch the water landscape from a land perspective until you reach Chau Doc where we bring you to your hotel. Depending on your budget you can choose the famous colonial-style Victoria hotel (superior room) or a family managed local 2-star hotel. We transfer you to the pier where you embark the speed boat for an exciting ride to Phnom Penh, your starting point for discovering Cambodia and the famous temples of Angkor Wat. The trip ends here. 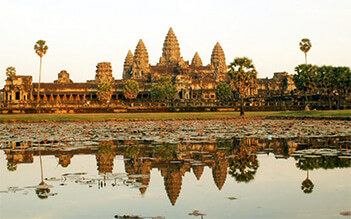 Please contact us if we can help you organise your tour to Angkor or any further trips. Of course we will also be happy to arrange your transfer back to Saigon. 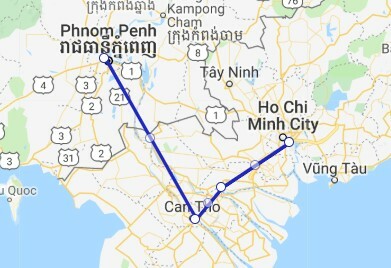 The drive to / from Cai Be takes about 2 hours, to / from Can Tho approx. 4 hours. We travelled to the Mekong Delta and found the tour very informative and enjoyable. The boat trips as well as the horse cart rides were great. Our visit to the coconut candy factory was delightful . Rocky, our tour guide had a good command of the English language and was well informed. I would recommend this tour if you are in the area. I enjoyed the excursion to the Mekong Delta. She is very informative. 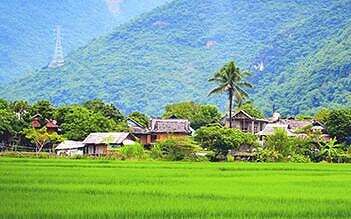 On different islands in the delta, this excursion introduces the crafts and everyday life of the Vietnamese people. The price includes a rich lunch of many national dishes. It will not be boring.